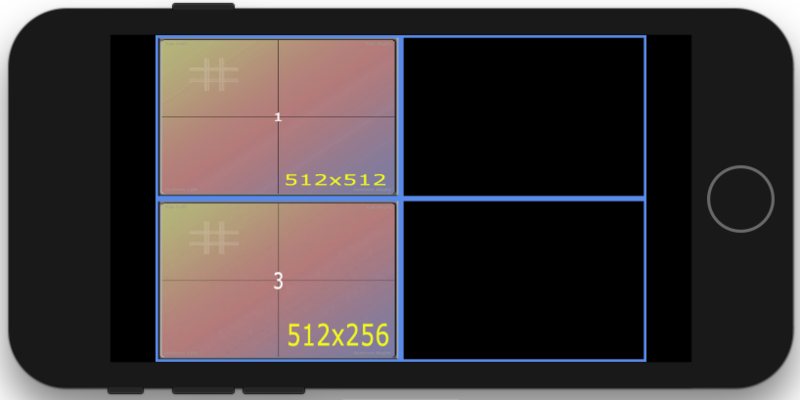 When i execute this code, i only see a black rectangle with a 500px width and a 200px height. When i change LinearWrap to LinearClamp i see the image being stretched, so the image gets loaded. Is this a bug in monogame or am i doing something wrong? I'm getting this also trying to draw text on iOS using a SpriteFont. Setting the SamplerState to LinearClamp draws fine, setting it to LinearWrap draws just black boxes. I did some more testing, and this is related to the texture size in question. 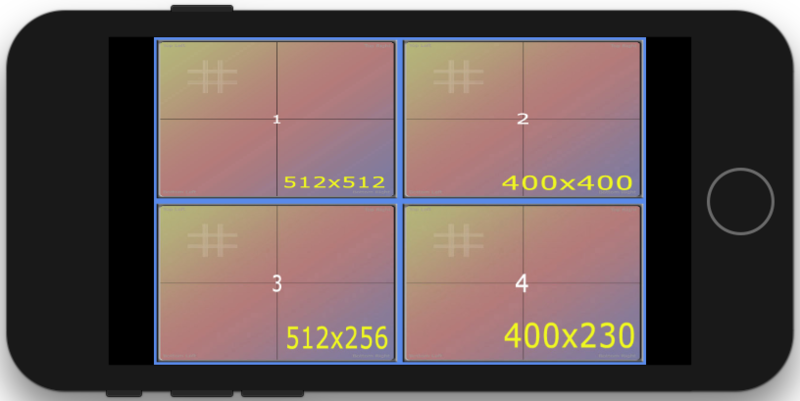 I created 4 different sized textures: 512x512, 400x400, 512x256 and 400x230. This is a serious bug! This problem was discussed back in 2014 in relation to problems running on Android and apparently fixed, some mention of problems in ESTexture2D.cs - see a post in StackOverflow here. I've created a GitHub issue for this here.